Especially, Vincity Grand Park has the largest riverside park in Vietnam with a total area of 60 hectares, which designed as the world famous park Garden By The Bay of Singapore Bay; The park is about 2km in front of Dong Nai River and Tac River. 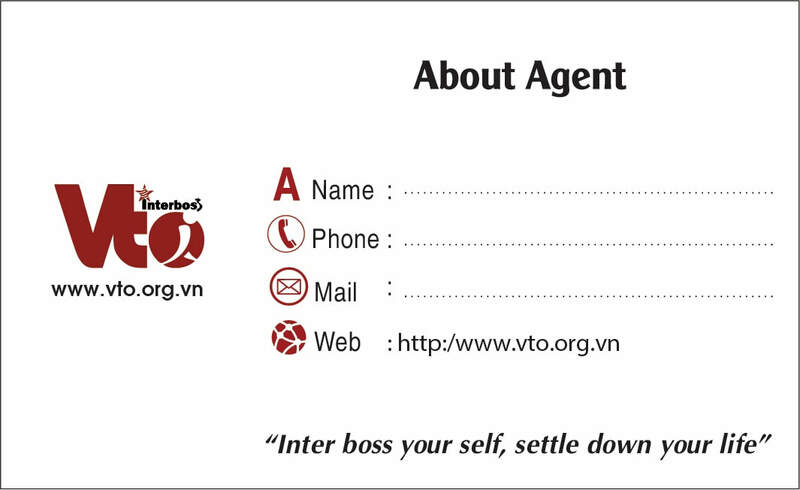 Developer: Vingroup - Is one of the strongest economic groups in Vietnam, sustainable and dynamic development strategies. 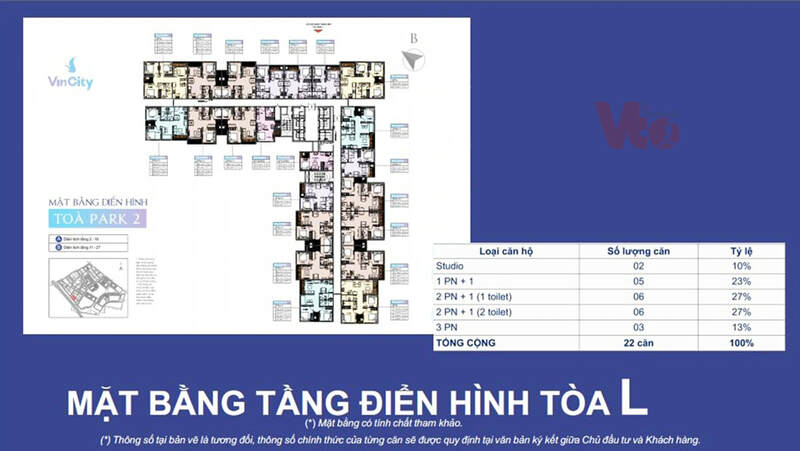 Contractor: Coteccon - Top 1 construction company in Vietnam, completing the construction of the Landmark 81 building tower. 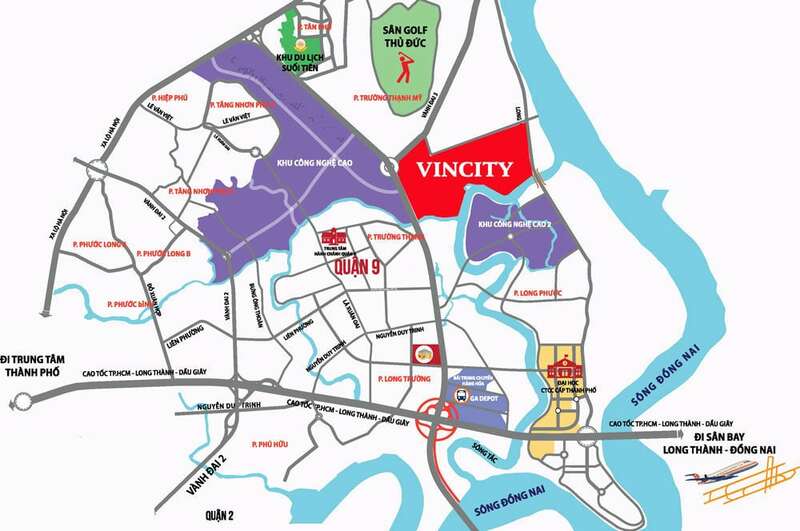 Vincity Grand Park District 9 is located in prime locations in Long Binh & Long Thanh My Ward, District 9, Ho Chi Minh City. 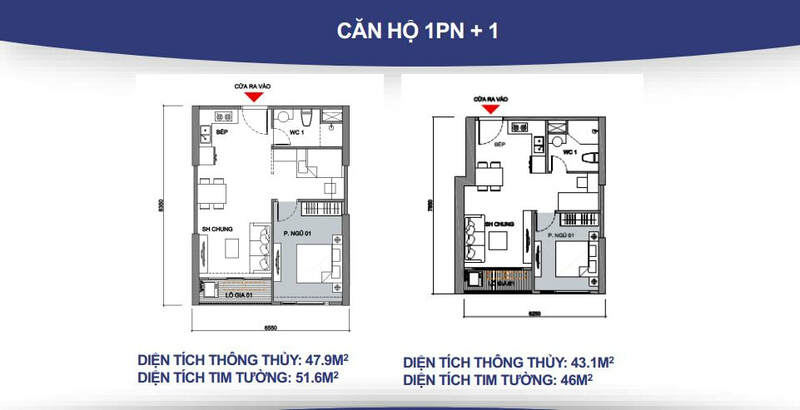 Vincity Grand Park is planned to develop into a modern urban area with convenient facilities, professional transportation management, Vincity Grand Park apartments has good quality to provide a perfect living space for residents. 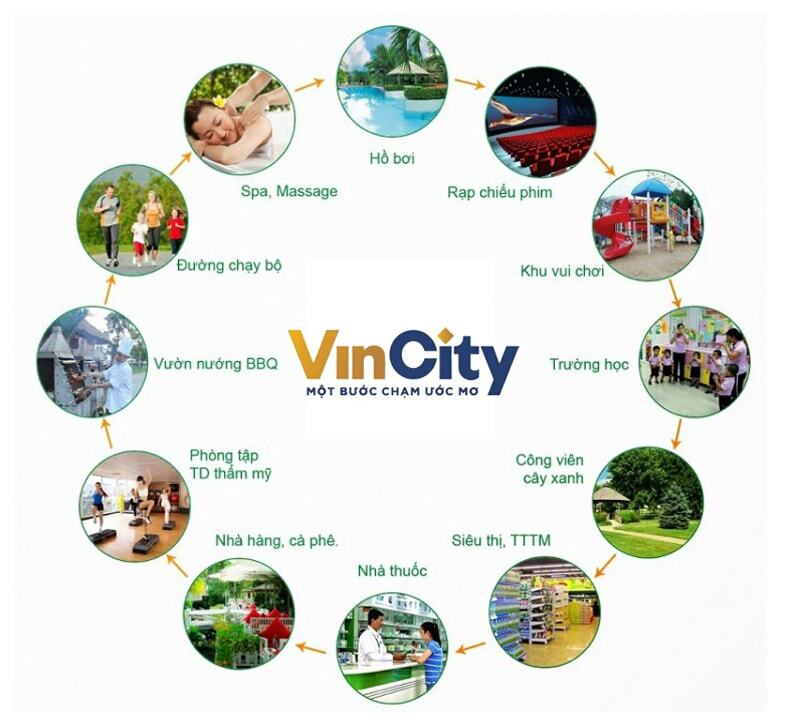 VinCity are civilized city, which is planned as Singaporean style and modern metropolis model and more. 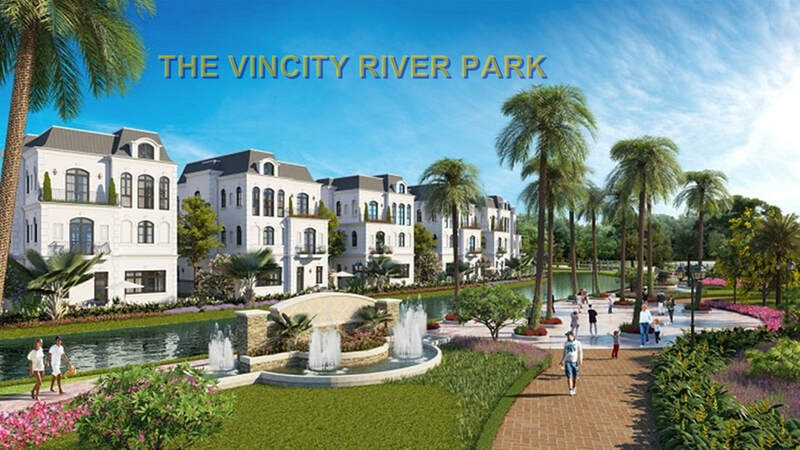 VinCity Grand Park not only have fully utilities, but also created the great facilities such as large parks, supermarkets, hospitals, public and private schools system.